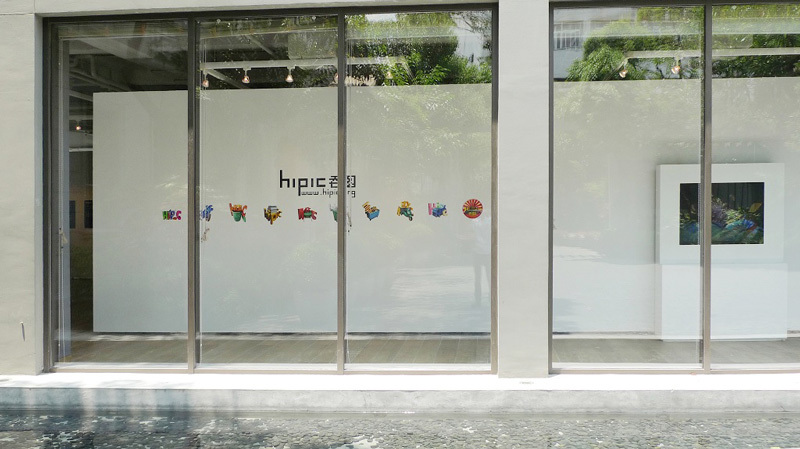 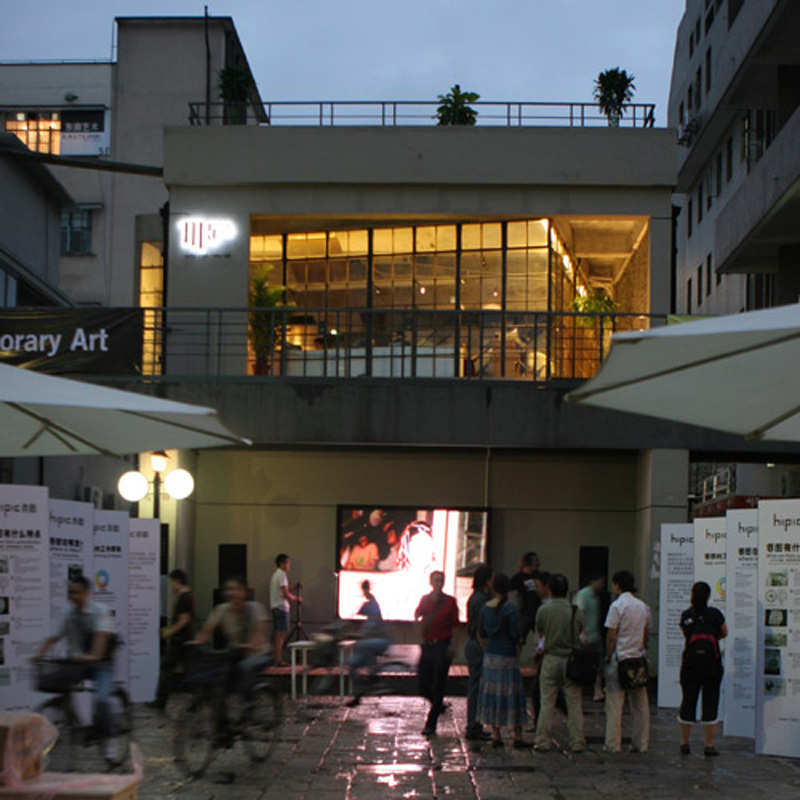 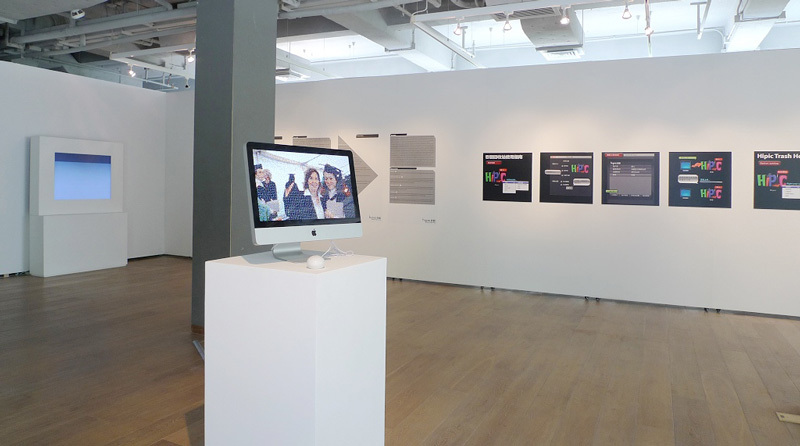 Hipic was initiated by a group of artists. 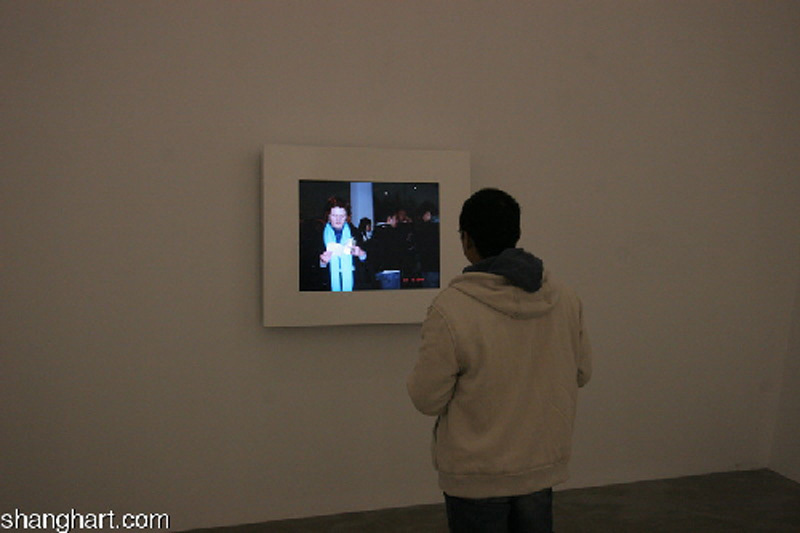 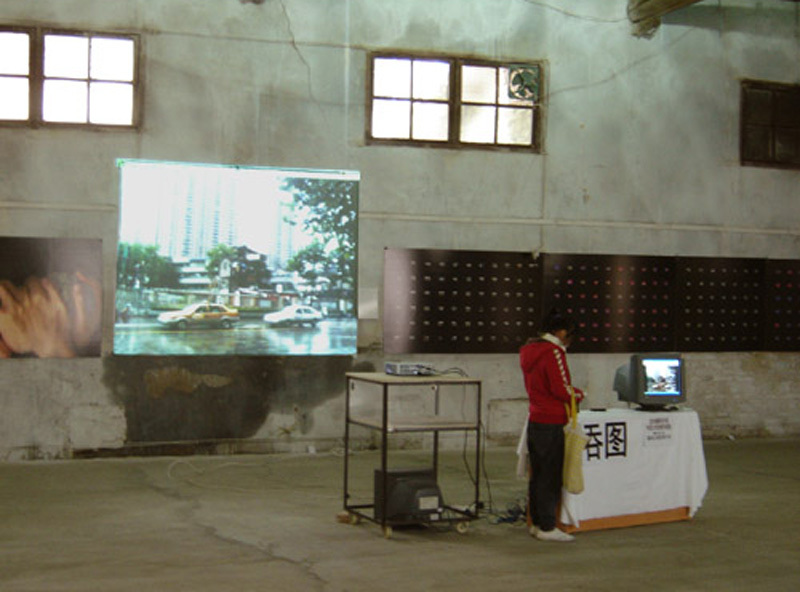 This independent artistic project centering on pictures is promoted by The Shanghai Hipic Culture and Art Ltd.
Hipic offers the opportunity to its users everywhere in the world to unceasingly display their own pictures in synchronization for the spectators’ pleasure. 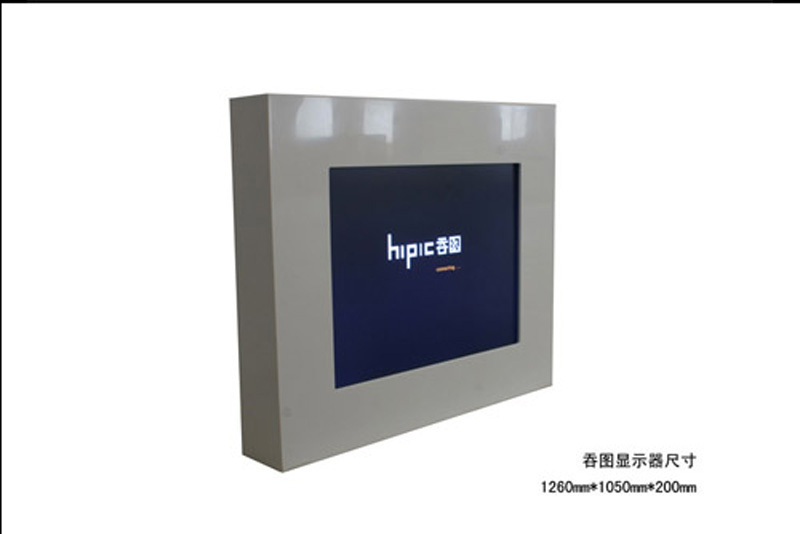 Hipic is a diffusion system connected to all kinds of screen-related media. 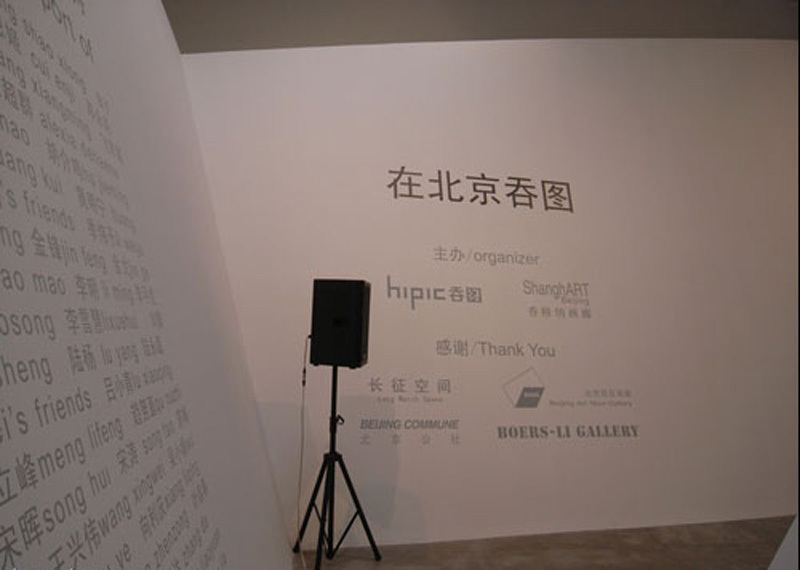 BO Ren, CHEN Mingfa, CHENG Shaoxiong, Insect & Insect’s boyfriend, CUI Enji, DENG Yongli , FAN Mingzhu, FANG Xiangming, Alexander Brandt, GENG Jianyi, Alexia Dehaene , HE An, HE Wei , HE Zhehao, HU Jieming, HU Jieming Studio, HUANG Kui , HUANG Mingning, HUANG Mingning’s friends, JI Weiyu, JIANG Zhi, JIAO Jian, JIN Feng, JIN Feng , JIN Ge, Vigy Jin, KAN Xuan, LAO Mao, LI Ming, LI pinghu , LI Weng, LI Xiaosong, LI Xuehui, LIU Wei, LIU Yin, LU Chunsheng , LU Yang, LU Yonglei, LU Yonglei’s friends, LV Xiaoqing, MAO Dou, MEI Yao, MENG Lifeng, QU Nuzhi, SHAO Yi, SHEN Chao, SONG Hui, SONG Tao, SU Chang, WANG Changcun, WANG Xingwei, WU Xiaojiuan, WU Yanping, WU Ye, XIANG Liqing, YAN Bing, YANG Yidan, YANG Zhenzong, YE Rongchun , YU Ji, YU Tianzhu, ZHANG Da, ZHANG Ding, ZHANG Lehua, ZHANG Liaoyuan, ZHANG Yangying , ZHANG Yi, ZHAO Yao , ZHU Jia, ZHOU Xiaohu, ZHU Yu .